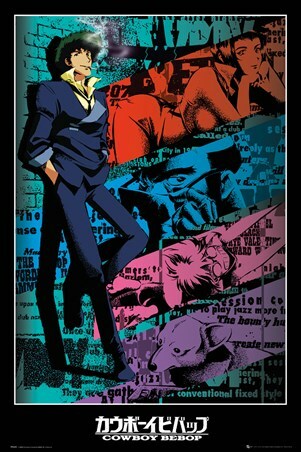 If you're a fan of the Mob Psycho 100 webcomic, then this eye-catching poster is perfect to fill that blank space on your wall. 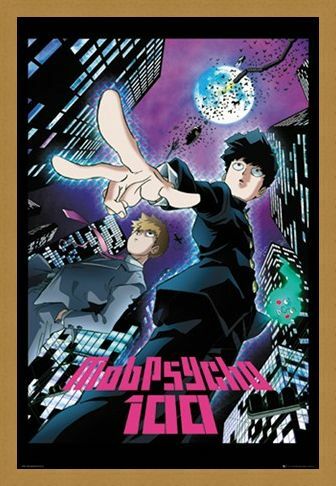 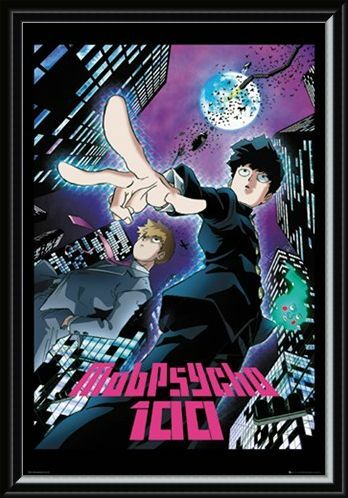 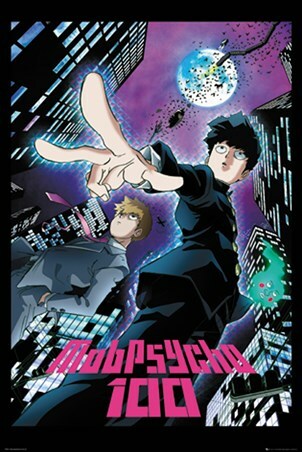 Featuring characters Shigeo Kageyama - nicknamed "Mob" and Arataka Reigen - Mob's mentor and boss, this brilliant poster is an anime fans dream. 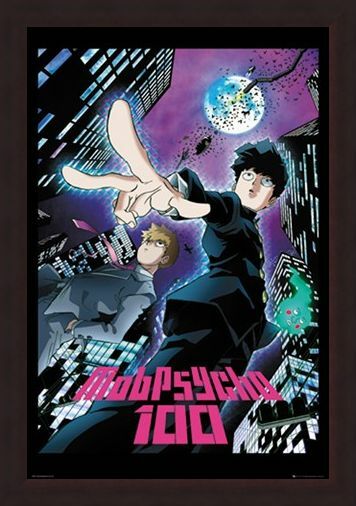 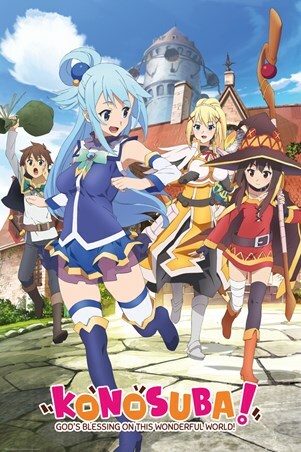 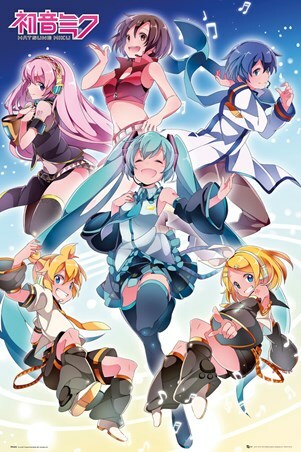 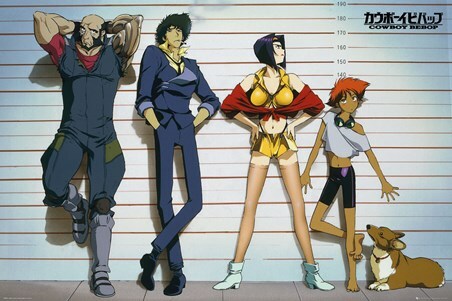 Whether you're looking to fill a blank space on your bedroom wall or looking for a gift to brighten up someone's day, then this is the ideal gift for anime fans everywhere. High quality, framed Mob Psycho 100 City, Duo poster with a bespoke frame by our custom framing service.